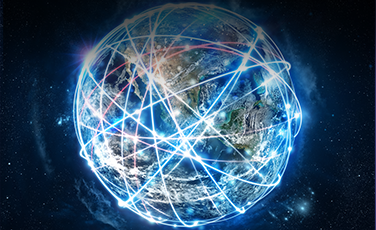 The EDM Council is a Global Association created to elevate the practice of Data Management as a business and operational priority. 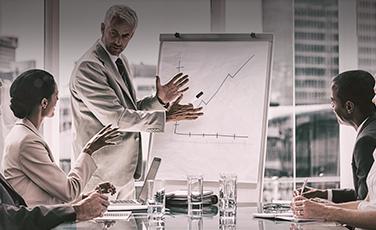 The Council is a leading advocate for the development and implementation of Data Standards, Best Practices and comprehensive Training and Certification programs. 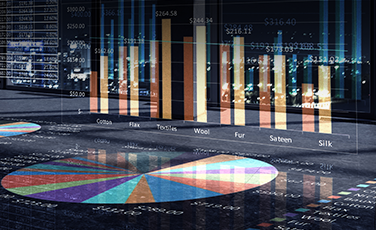 DCAM is the practitioner’s guide to data management. 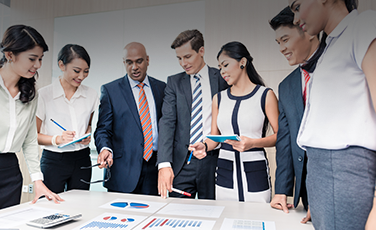 It covers the core capabilities for strategy, business case, program structure, governance implementation, content management, data quality and organizational collaboration. 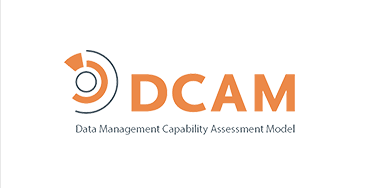 DCAM is used for implementation, assessment and benchmarking. 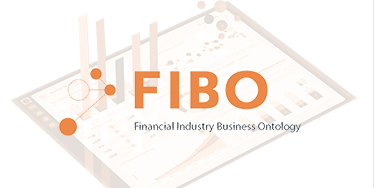 FIBO is the open standard for promoting unambiguous shared meaning across the financial industry. 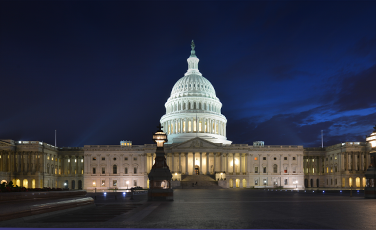 It models the definitions and relationships associated with financial contracts. 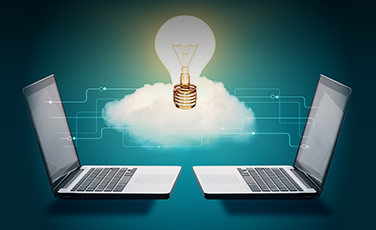 FIBO is used for harmonization of data to improve risk analysis and to achieve business process automation. 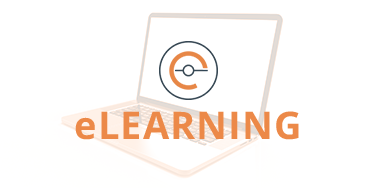 With our partnership with eLearningCurve we offer 49 online courses, 200+ hours of education material, from fundamentals to advanced topics with 10 Information Management tracks supporting 2 professional certification programs.